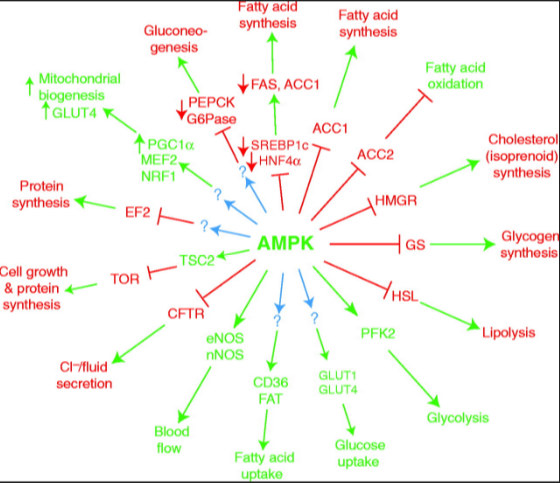 Increasing the amount of AMPK in fruit flies’ intestines increased their lifespans by about 30 percent ― to roughly eight weeks from the typical six ― and the flies stayed healthier longer as well. 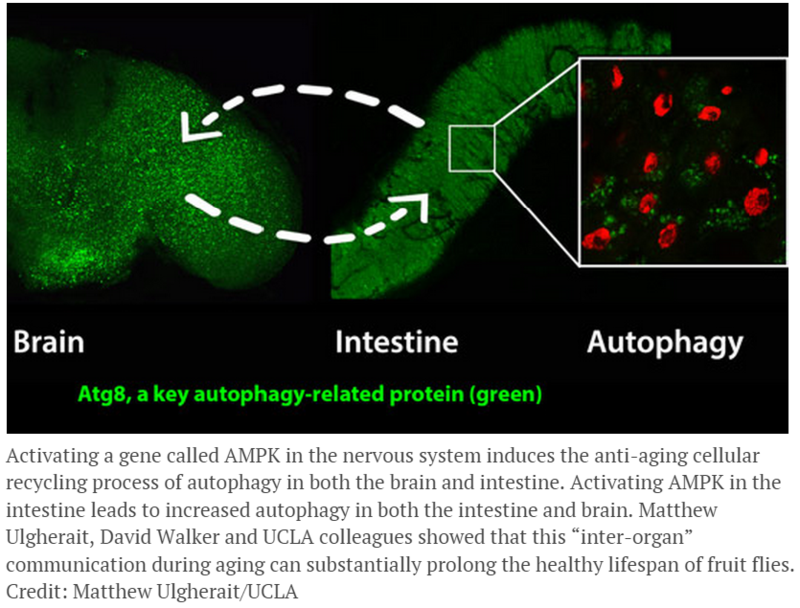 Walker said that the findings are important because extending the healthy life of humans would presumably require protecting many of the body’s organ systems from the ravages of aging ― but delivering anti-aging treatments to the brain or other key organs could prove technically difficult. 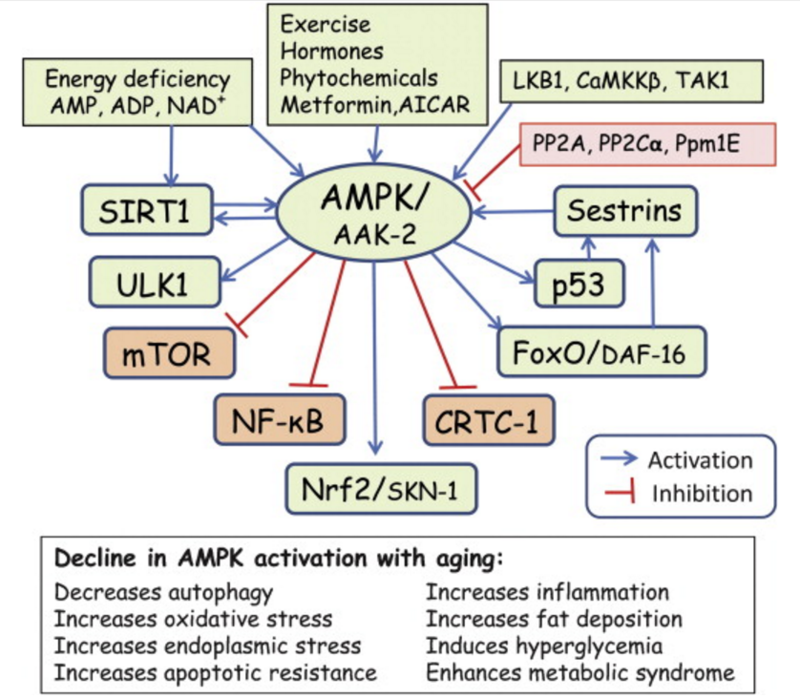 The study suggests that activating AMPK in a more accessible organ such as the intestine, for example, could ultimately slow the aging process throughout the entire body, including the brain. 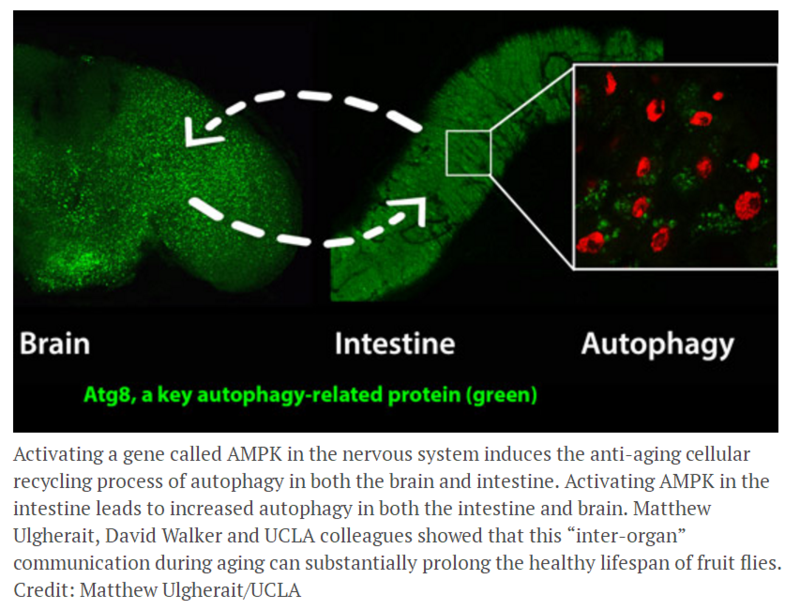 “Instead of studying the diseases of aging ― Parkinson’s disease, Alzheimer’s disease, cancer, stroke, cardiovascular disease, diabetes ― one by one, we believe it may be possible to intervene in the aging process and delay the onset of many of these diseases,” said Walker, a member of UCLA’s Molecular Biology Institute. “We are not there yet, and it could, of course, take many years, but that is our goal and we think it is realistic.